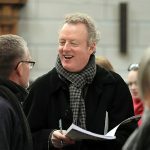 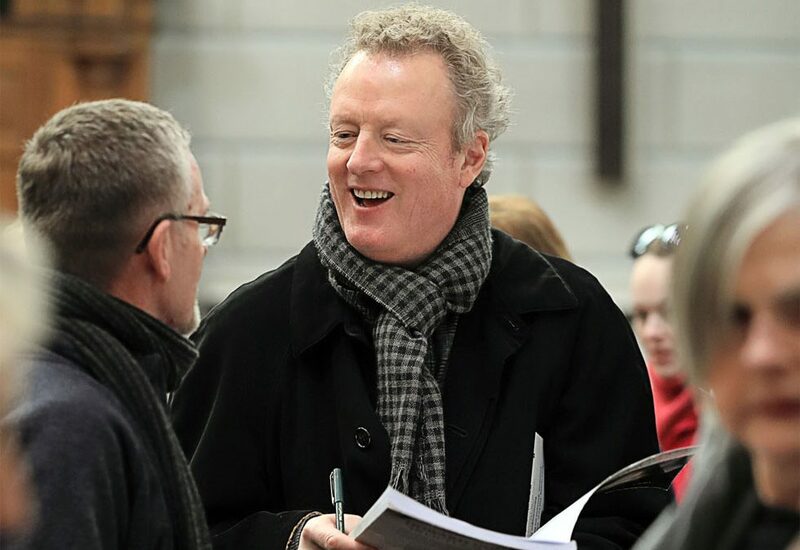 Here is an excerpt of the third movement of Invictus: A Passion by Howard Goodall entitled Chorale: His Paths are Peace. 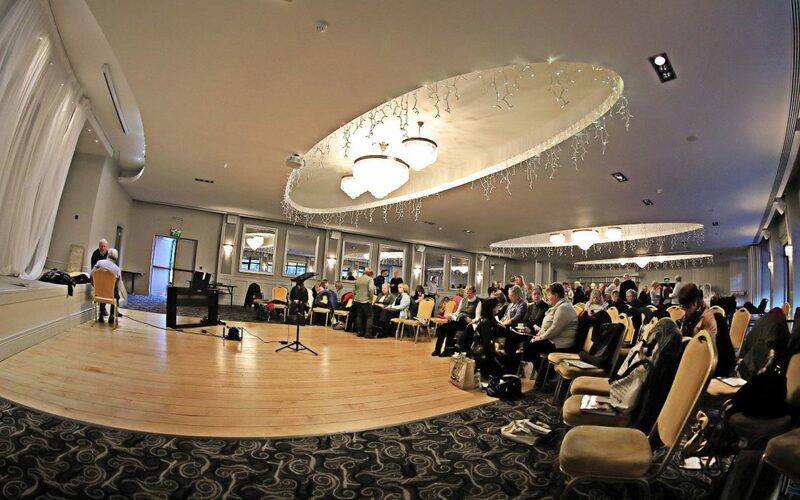 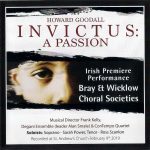 This was performed by the Bray and Wicklow Choral Societies and recorded at St. Andrew’s Church, Dublin on February 9th 2019. 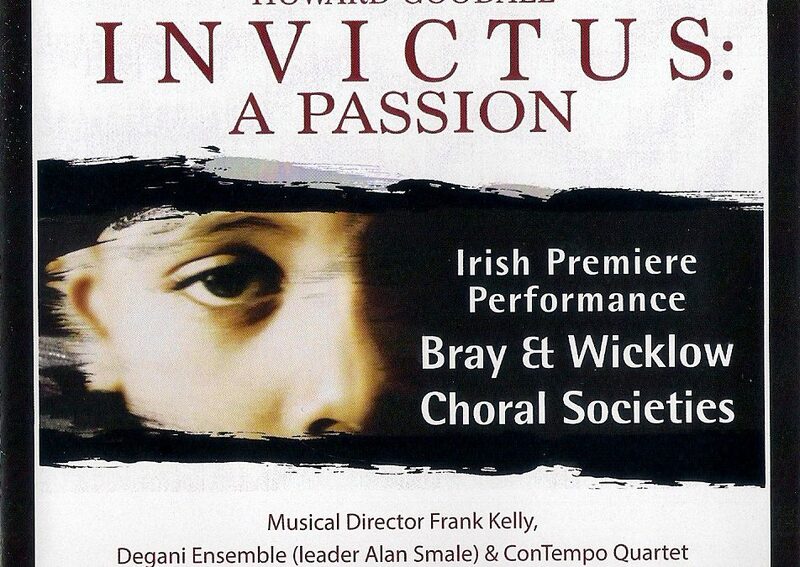 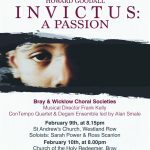 Wicklow Choral Society and Bray Choral Society join up to sing Invictus by Goodall on February 9th in St Andrew’s Church, Westland Row, Dublin. 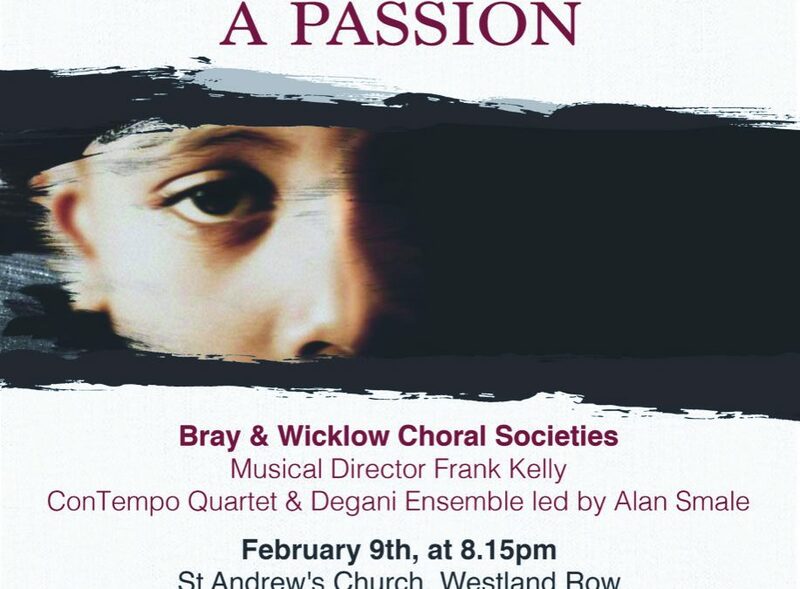 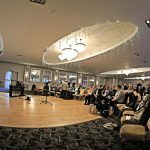 The rehearsals so far are going very well and the concert promises to be great.